Oyster Worldwide has been recruiting participants to join a group of young, like minded people to head Down Under to live and work since 2009. Our partners will help you to hit the ground running on arrival in Sydney, with plenty of preparation and support in the run up to your trip. Once you’re there, you’ll instantly feel at home, with great trips, training and settling in assistance. Jobs are available in bars, restaurants, offices, retail, admin and construction. This programme is perfect for people looking for gap year work in Sydney, who are taking a career break or who simply want to try a new lifestyle. You and your group arrive in Sydney. You will be collected from the airport and taken to Wake Up hostel in central Sydney – the perfect location for exploring and really getting to know the city! There is plenty of time to chill out and get over your jet lag today too! Get all the compulsory admin done and dusted before the fun and the job hunting can start in earnest. You will meet the team on the ground in Sydney, who will tell you loads more about the coming weeks and get you sorted with your bank account and your tax file number. They will also tell you loads more about jobs and travelling in Oceania. 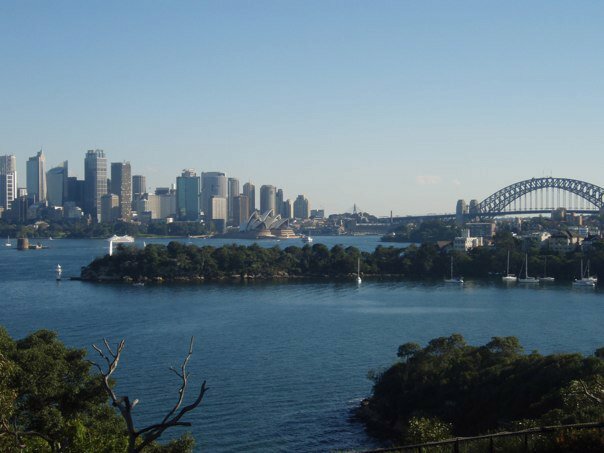 Once all the nitty gritty is sorted out, there is a great orientation walking tour of the city- find out where all the Sydney highlights are located, including the Circular Quay, Sydney Harbour Bridge, the Opera House and the Botanic Gardens. That evening you and the group will all head out to dinner to welcome you all to Sydney. One drink included with your dinner. 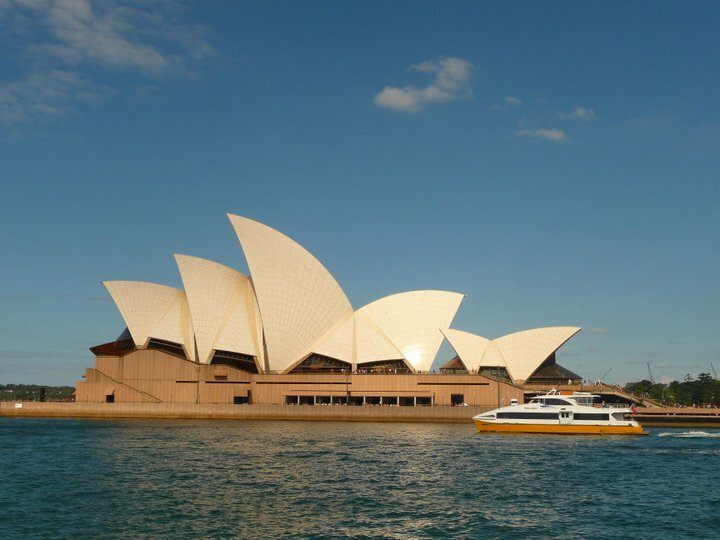 See Sydney Harbour Bridge from the water on a great cruise. You will also see Darling Harbour, Sydney Opera House, Fort Dennsion, Luna Park and Watson’s Bay. This is followed up with a cliff-top walk and swimming at the gorgeous Aussie beaches. One of the major highlights of the first week starts today: three days and two nights at a Sydney beach escape. Located to the north of Sydney, the area is reputed for stunning beaches, sand dunes and an abundance of Aussie wildlife- watch out for kangaroos and koalas! You will be staying in 6 acres of lush rainforest, just five minutes walk to the beach. Spend the day exploring, watching for dolphins and whales, swimming and chilling out at the beach before a hearty pizza dinner. Have an Aussie breakfast before hopping into a 4WD and heading up into the sand dunes to explore and try out some sand boarding! The informative guides will tell you loads more about Aboriginal culture and take you through the Tomaree National park- there’s a chance you will see koalas chilling in the treetops and migrating whales (May – November!) Have a barbecue and drinks around the campfire as darkness sets in. After breakfast head out to sea on an amazing dolphin watching cruise- get up close to wild bottlenose dolphins, and maybe some turtles and whales. Hit the beach for a final swim before heading back to Sydney to Wake Up hostel. Spend a day at your leisure before a night time tour of Sydney. This includes speedy entrance into five bars with five drinks included. 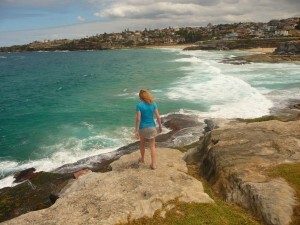 Take the famous Coogee to Bondi walk and check out six beaches along the way! Grab a beer in Bondi before heading back to the city. It’s the perfect way to unwind after an awesome first week in Sydney! After a hectic and fun first week, the job hunting starts in earnest today! There’s a great info session to help with job applications. 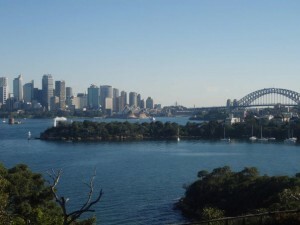 Check out what sort of accommodation is available to you in Sydney after your time on the programme by meeting up with local estate agents and seeing some places. Some people choose to stay on at the hostel, whereas others like to move into house and flat shares. You will also do a cocktail course to help you get some more experience for working a bar job. You will do your Responsible Service of Alcohol course- a legal requirement in Australia that is essential for finding bar and waiting work. Get help with your job hunt- apply for jobs, attend interviews and get help with your CV and interview technique. To have a bit of respite from the job hunting, on Thursday you head down to the coast to learn to surf- a typical Aussie past time. These few days give you great support and advice, giving you the best opportunity to get work in Sydney in as little time as possible. Your programme is rounded off with a day trip to the Blue Mountains national park. It’s a great way to see some of the surrounding Aussie landscape before getting to work in your new job. After your 2 week induction programme comes to an end, you have several options open to you. Many participants have their first job lined up within those first 2 weeks of being in Sydney, although on average it takes 2 – 3 weeks. For those who plan to stay on in Sydney, you can stay in the hostel or in one of the house share options presented to you in week 2.
st 2 weeks in Oz has given you the taste for travel, you can choose to travel first, work later. Our partners can arrange additional travel for you for 4 weeks: 2 weeks of East Coast Exploring and then a choice of training and working on a ranch in the Outback, a diving course, a surfing course and an Outback exploration trip. 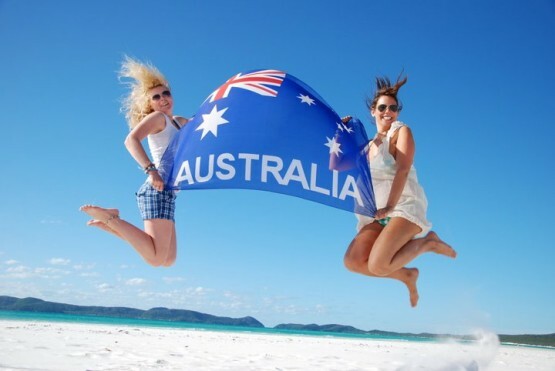 For full details about the 4 week add-on, have a look at the travel and work in Australia combo.